The Devil offers the miller vast wealth for whatever stands behind his mill. Unfortunately, it’s not the apple tree the miller assumed he meant; it’s the miller’s daughter. But the girl is too pure for the Devil to steal away, so he convinces the miller to chop off his own daughter’s hands. She is still too good and pure. Later, she marries a king and bears him a child while the king is off at war, but the Devil tampers with some letters and convinces the king through deceit to try and kill his own handless wife and their heir. All’s well that end’s well? This animated family-friendly comedy of errors will feature the voices of Kristen Bell as the Girl Without Hands and Seth McFarland as the Devil. they were still princes, I guess. The King’s new wife turns out to be a witch (surprise!) 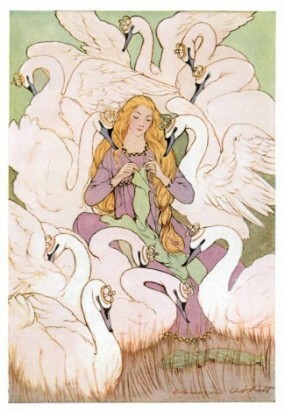 and spitefully curses her eleven stepsons to turn into swans and forces them to fly away. The only way for their sister, the princess, to break the curse is for her to gather stinging nettles from graveyards and sew the nettles into shirts. Oh, and on top of perpetually blistered fingers, the princess also has to take a vow of silence while she works to break the curse. 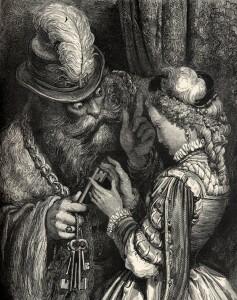 A King inevitably falls in love with the mute princess, and takes her to wife. But unfortunately, someone catches her gathering nettles in a graveyard and they try to have her burned at the stake as a witch. This serious foreign film about familial devotion and strength under pressure will star Audrey Tatou as the princess and Gaspard Ulliel as all eleven swan brothers. When the King’s wife dies, he declares he will only remarry someone who can match the late queen’s peerless beauty. Unfortunately, someone does; the King’s daughter. Understandably, the princess doesn’t want to marry dear-old-Dad, so she tries to forestall the wedding by requesting impossible gowns sewn for her: one silver as the moon, one as golden as the sun, one as dazzling as the stars, and one made out of donkey skin (?). The king has them made, however, so the princess is forced to escape the castle to a far off land, where she works as a scullery maid while refusing to ever remove her donkey costume. Wes Anderson will direct this quirky indie comedy about coming-of-age and questionable fashion choices. Do you have any favorite creepy fairy tales? 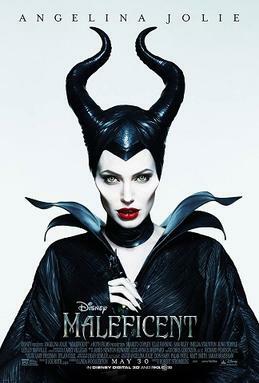 Which fairy tale would you like to see adapted to the big screen? Leave you thoughts in the comment section below!